Our commitment to people and society is absolute. 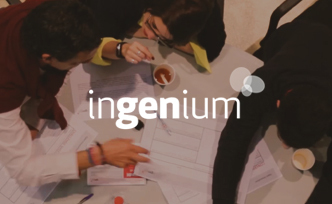 We believe in equal opportunities, in the diversity of our people and in the integration of all people who want to be part of the Group. We are proud to have people from different places, races, ideologies, nationalities, religions and abilities. 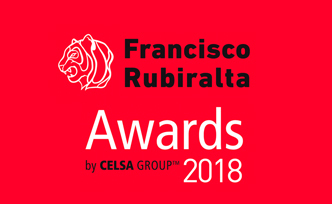 Not only that, but in CELSA Group™ we promote work-life balance policies and we fully respect the personal and family life of all the employees. Within the framework of our commitment to the community, we are firmly devoted to promoting training projects that result in personal and professional development, not only of those people who make up our organization, but also of those students who aspire to be part of it in the future. 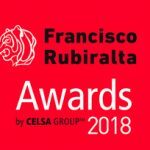 These initiatives have resulted in the establishment of programs such as the “Competitiveness in Manufacturing” of the IESE Business School or collaboration agreements with various entities. We show full respect to the local cultures of the countries and communities where we operate, contributing to their development and aiming to achieve a sustainable and beneficial activity for society. 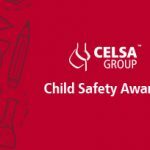 CELSA Group ™ has a Code of Ethics and Professional Conduct that governs the behavior guidelines of each employee who is part of the Group. Compliance with the Code is the responsibility of each person, who, through their conduct, must respect the laws, values, principles and rules of the Code, as well as other existing provisions or those that may exist in the future. 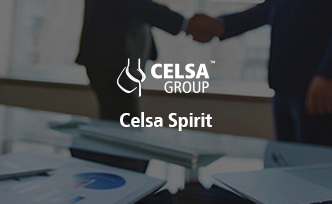 Likewise, the Code contemplates that employees promote that the subsidiaries and affiliates of CELSA Group ™, as well as their suppliers and interest groups, are governed by standards of conduct and values analogous to those established in the Code.